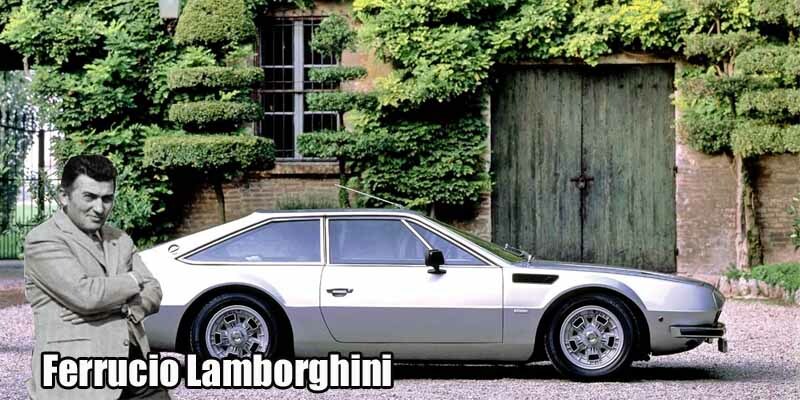 Ferruccio Lamborghini‘s favorite car was a Lambo that you probably never heard of – the front-engine Jarama. Only 328 units were ever made, which is rare even by Lamborghini’s standards. In 1991 interview with Thoroughbred & Classic Car, Lamborghini explained his love for the vehicle.